Hold your horses and sit tight. 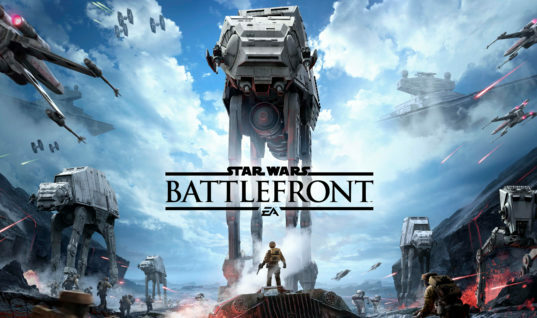 It’s only 9 Days Until Star Wars: Battlefront beta hits the internet. 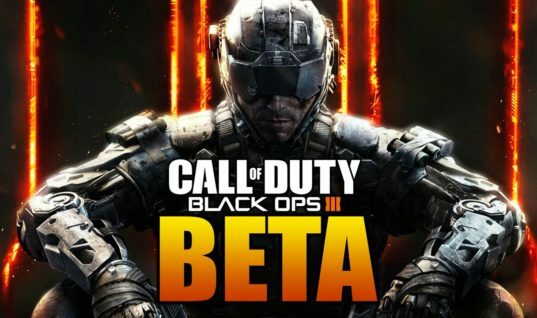 The most awaited First Person Shooter game of this year is releasing it’s Beta campaign on 8th of October, 2015. However, the official game will release on November 17th, this year. 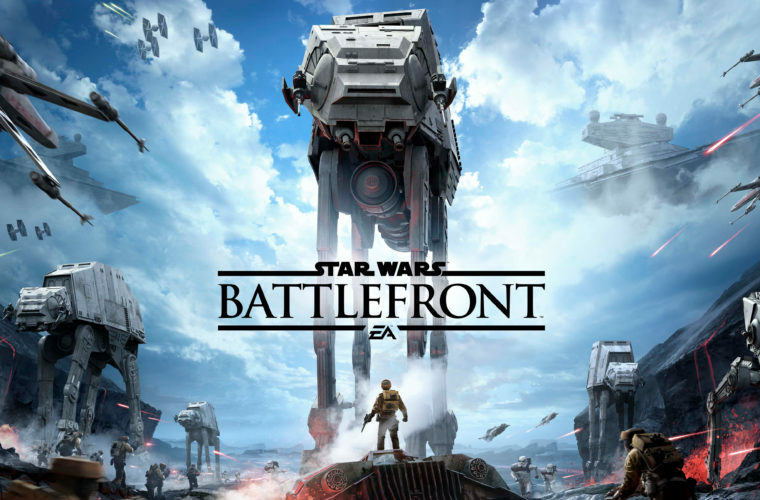 The game is based on the super hit movie franchise where Jedi and Star troopers get to fight the Dark forces and Darth Vader. 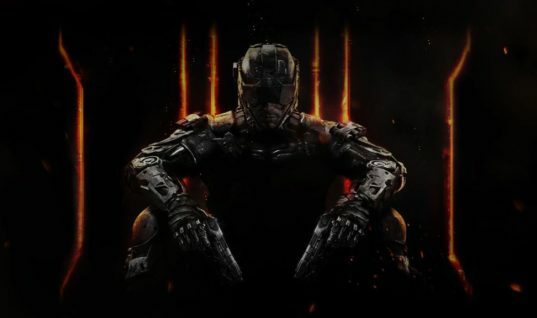 The game is very different from any other FPS like Call of Duty or Battlefield. You get to fight the dark forces and their spaceships in space with space guns and lightsaber like a real hero. 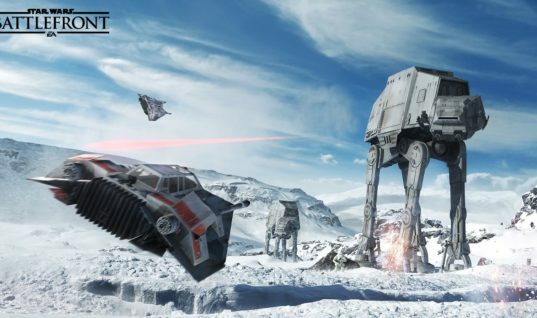 Star Wars: Battlefront is nominated for Best Console Game, Best PC Game, Best Action Game, and Best Online Multiplayer of the year. 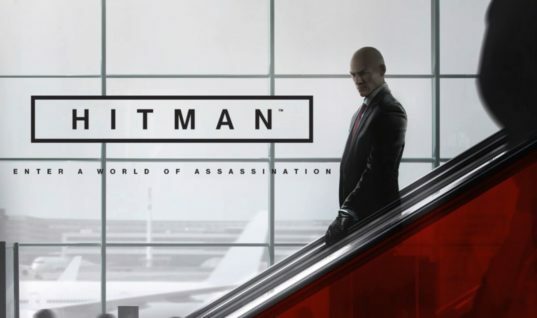 The game is set to release on November 17th on PC, Xbox One and Playstation 4 across the globe. Right now, enjoy the beta.